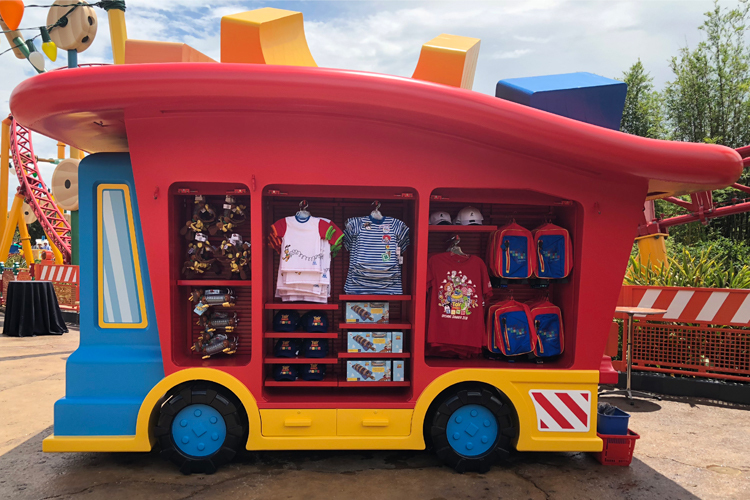 During the June 28 media preview of Toy Story Land, The DIS had the opportunity to see the new merchandise that will be available for purchase when the land officially opens on June 30! I was very surprised to find out that there are no Toy Story Land gift shops. There are two souvenir carts found on opposite sides of the land, but there isn’t an indoor gift shop anywhere to be found. Disney famously has gift shops at the exit of many attractions, so it totally took me off guard that there wasn’t even one. Having these small carts certainly limited the amount of merchandise available. One of the few complaints many guests will have about Toy Story Land is how hot it feels because there aren’t enough shaded locations. A Toy Story Land gift shop would have likely been hugely popular just as a place for guests to get out of the sun. 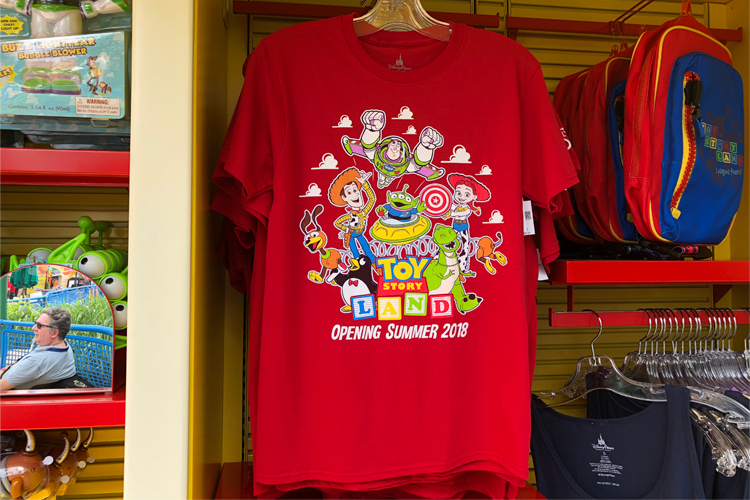 There will be Toy Story merchandise offered in air-conditioned gift shops outside of the land, though, as Beverly Sunset will reopen on Sunset Boulevard June 30th with a Pixar reimagining; In Character (Animation Courtyard) and Mickey’s of Hollywood (Hollywood Boulevard) will also offer Toy Story Land opening season and passholder merhcandise. Mickey’s of Hollywood will be the only location where guests can find Toy Story Alex & Ani items. The clothing options weren’t my style, but I won’t knock Disney for that, as it came down to personal preference. 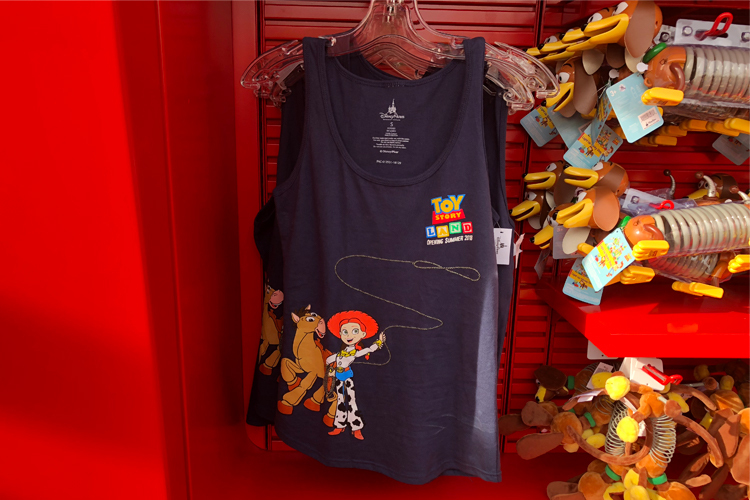 I am all for Disney characters on t-shirts, but the adult Toy Story Land shirts just look like they stretched out the shirts they originally designed for kids. 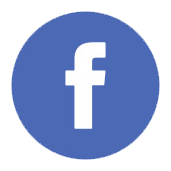 The new options include an adult men’s shirt and women’s t-shirts, a tank top, children’s t-shirts, and a hat. The quality and feel of the shirts is nothing to write home about. What is currently available is fairly standard — quality wise— for what you’d find anywhere else in the Disney Parks. 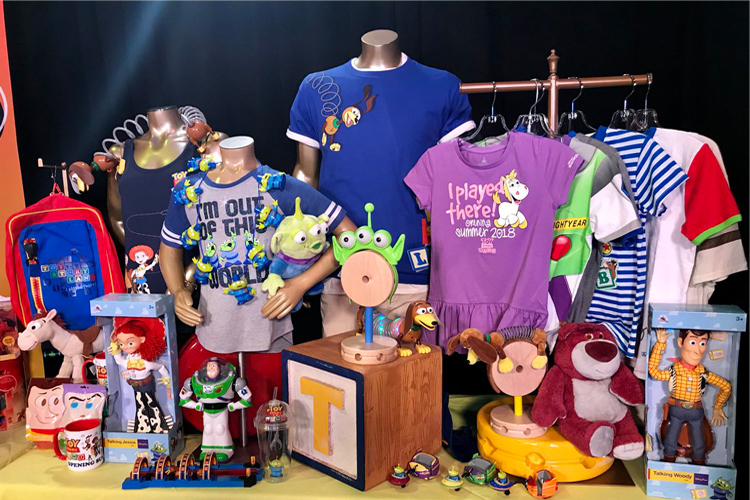 Disney was smart to cash in on the excitement of the new expansion by creating land specific clothing and grand opening-themed merchandise, rather than just settling for broad Toy Story items. The new accessories will likely be tremendously popular. I’d guess that the slinky dog and green alien headbands will be the next craze that every Disney Parks fan must have. 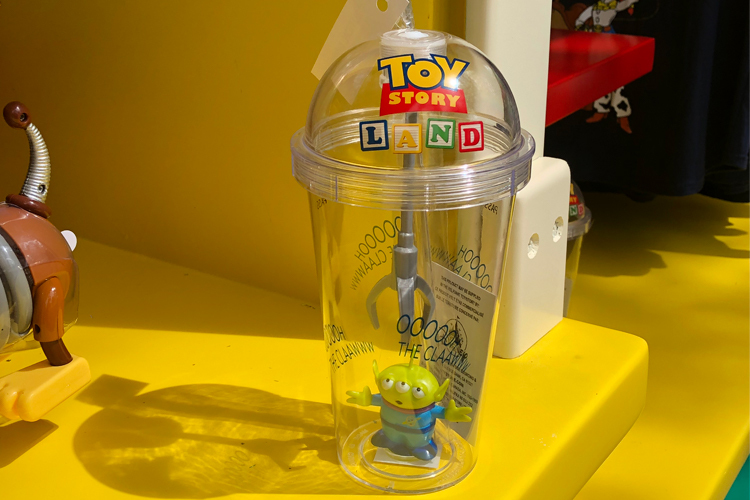 My personal favorite Toy Story Land piece of merchandise was “The Claw” drink tumbler, and I really had to resist from purchasing it. There was a Slinky Dog light-up figurine that you can drape around your shoulder. I wasn’t sure if I should categorize it as a toy or as a style accessory, but because you can wear it, I settled on accessory. The green alien necklace was another light-up accessory that will likely be very popular. 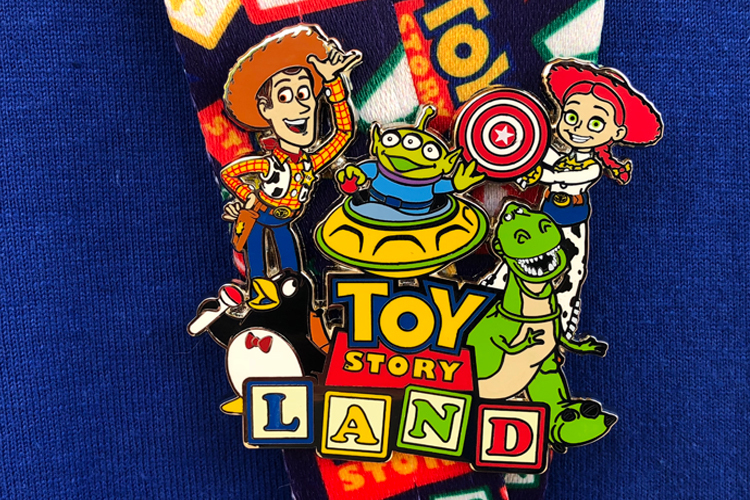 Pin collectors will be happy to know that there are four new Toy Story Land pins. 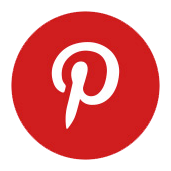 There is even a limited-edition grand opening pin! What would Toy Story Land be without toys? 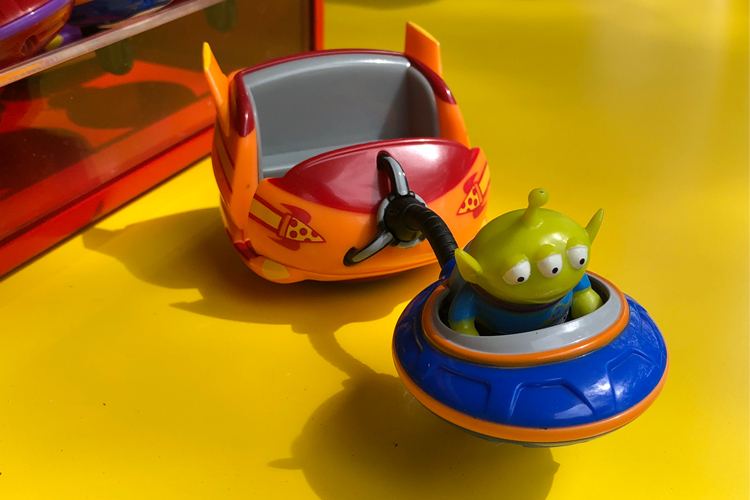 There were a couple cool land-inspired toys including the Dash & Dodge Power Boost Set (inspired by Slinky Dog Dash), as well as an Alien Swirling Saucers figurine. I do hope that they expand on their selection of toys because I think there is a ton of potential for more. I wouldn’t be surprised if they further integrate the standard Toy Story figurines at these souvenir carts once the grand opening merchandise sells out. 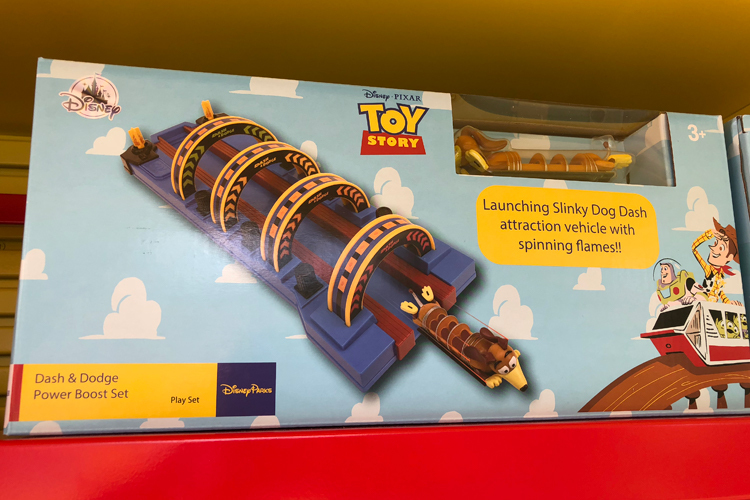 I wasn’t overly impressed with the Toy Story Land merchandise, nor was I disappointed. 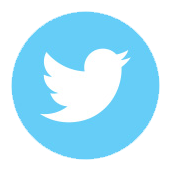 It is about what I thought it would be. The only thing that threw me off was the absence of an indoor gift shop inside the land. Disney missed a huge opportunity to rake in money by not including one. The new merchandise ranges in price from $9.99 to $34.99, which is all fairly affordable for Disney’s pricing. 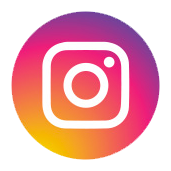 We will see how long that lasts. While there wasn’t anything specifically calling to me, I think I might be alone on that front. A lot of other guests at the media event really seemed to enjoy the offerings. 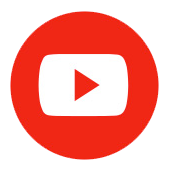 Merchandise can be difficult to review because it all comes down to a matter of opinion and style. There wasn’t anything that I was over the moon about, but that’s just me.